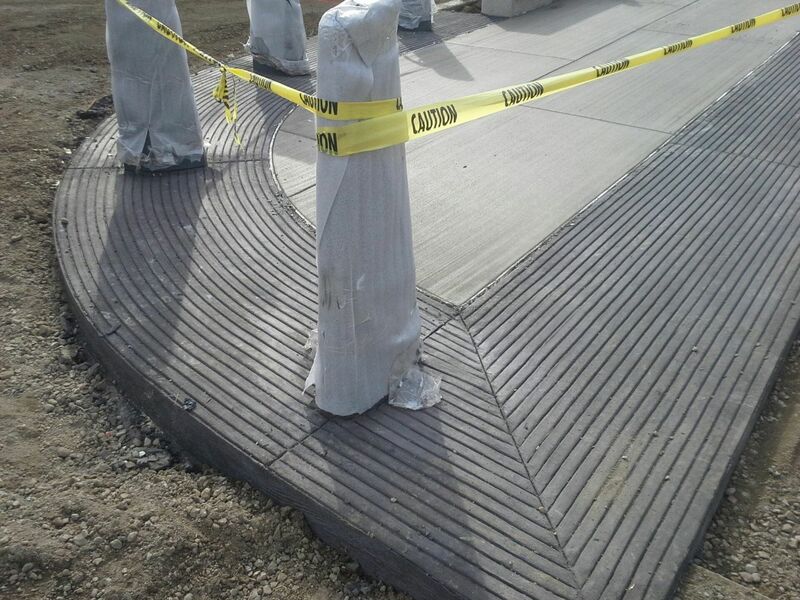 Roger Langeliers Construction Company is committed to the satisfaction of our customers and the safety of our employees. Feel free to take a look around to learn more about our company, what we do and why we are "The Contractor of Choice". 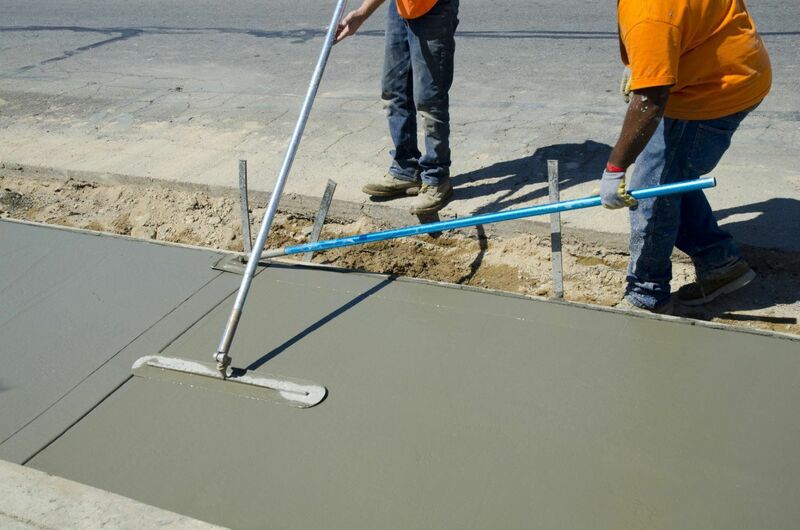 Our Catch Basin department has many years of experience. Our Saw & Seal department has the ability to go where you go. RLC has three full service office & shop facilities in Oregon: Coburg, Hillsboro and Bend. Take a look into our past and current projects! 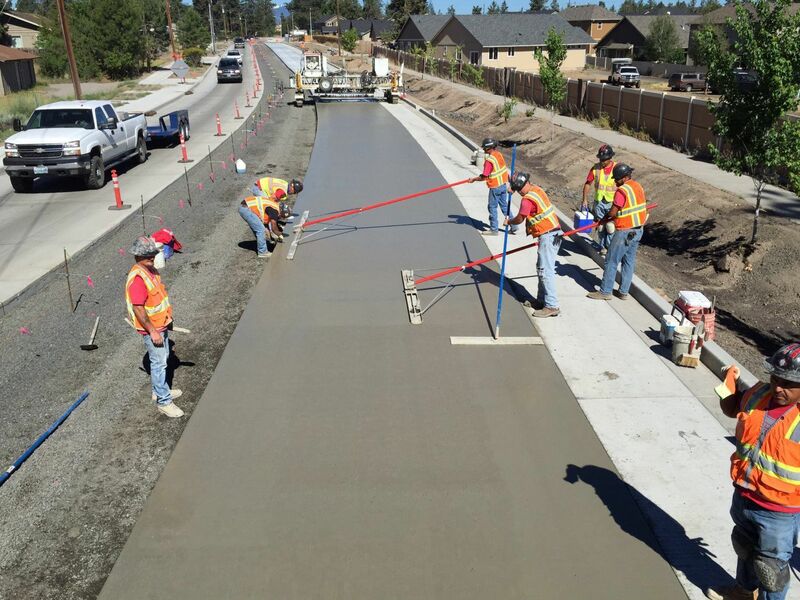 Thank you for the great job on our Highway 202 Project, please pass on to your crew, they were great to work with.